ServiceNow CMS consulting, training, custom code and best practice advice. 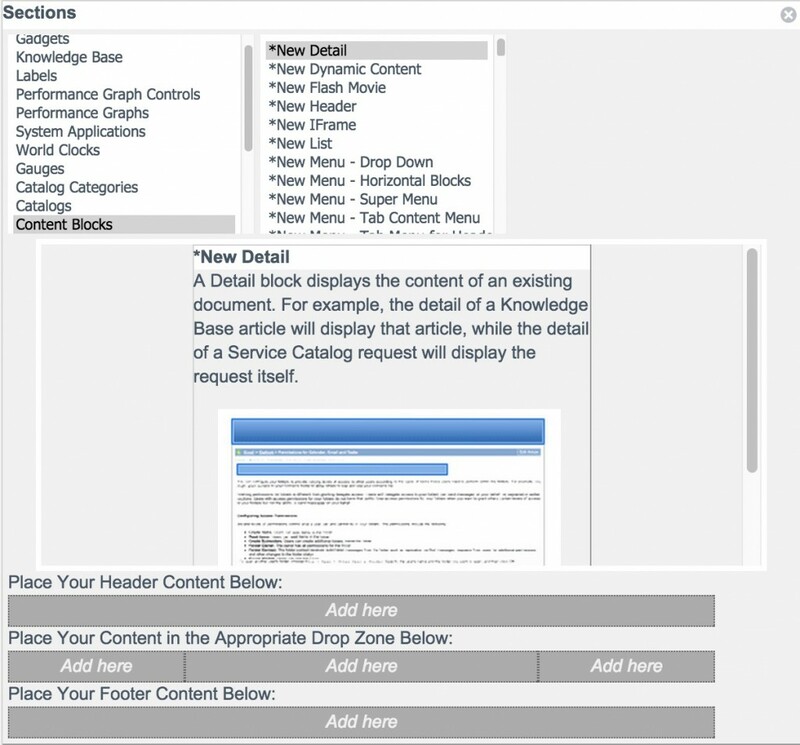 Elevate the ServiceNow UX through CMS. Is the ServiceNow CMS a *Real* CMS?